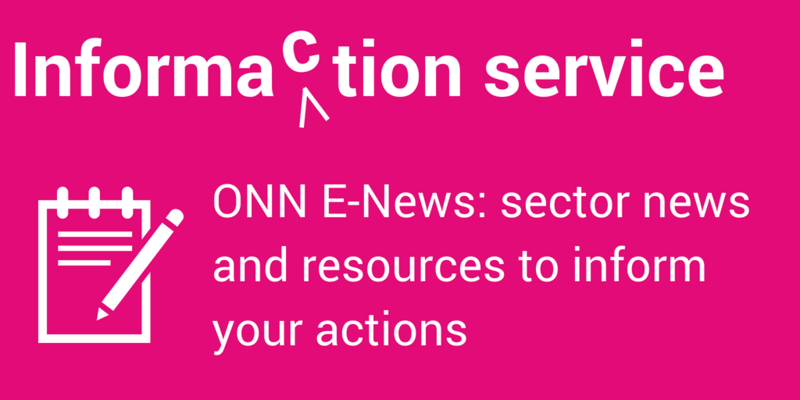 Shared action that strengthens and builds support for the nonprofit sector. Learning, relationships and collective action are the promise of effective and impactful networks. So how do we nurture the conditions in networks to bring about these outcomes? By being intentional and embracing a few surprisingly simple principles and tools. Organizations tend to have strong, stable structures and centralized decision-making. Leaders prioritize goal achievement, alignment and retention. Networks are loose, unstructured webs of relationships. People are engaged in autonomous yet connected activities to achieve a shared purpose. Activities are emergent and often undefined; people come together when there is energy and opportunity. Network leaders are humble co-leaders that lift their gaze above the needs and constraints of individual organizations toward a greater purpose. This is essential for the creation of authentic relationships from which shared learning and purposeful action can emerge. The success or failure of networks can usually be traced to the condition of their relationships. Like any relationship, trust is key. Easy to say, but how do you build and sustain trust in networks? 1. 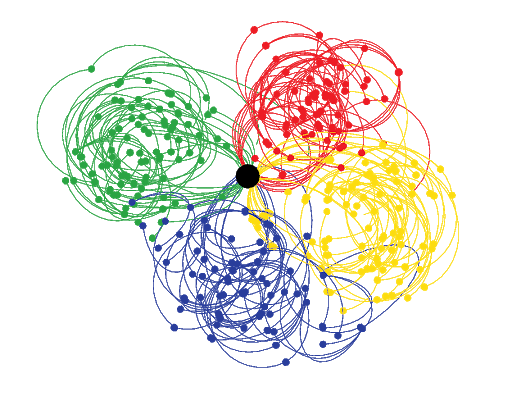 Visualizing your network can offer powerful insights. 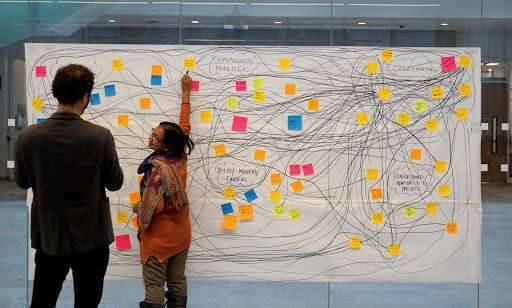 Network mapping can be a powerful trust building process, especially when you engage network members in making sense of it together. Seeing the system of relationships can illuminate barriers as well as opportunities to build equity and trust. For example, networks can develop a pattern that looks like a hub & spoke (see visual below). 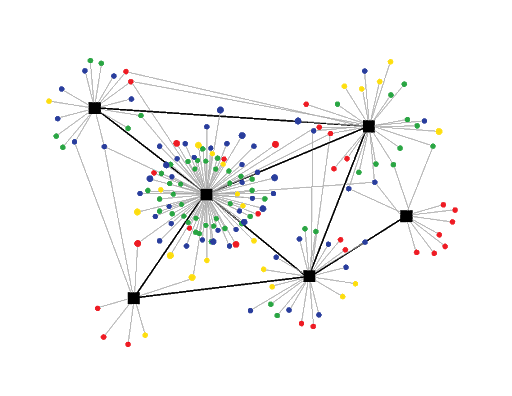 In this type of network, a few people (hubs) hold relationships with many people who are largely disconnected from each other (spokes). A hub & spoke pattern tends to limit and potentially block the flow of resources as well as the exchange of knowledge, ideas and insights across the system. In effective networks, members are intentional about not becoming hubs. They work to “close the triangles” – in other words, to build relationships between disconnected people. In a connected ecosystem (see visual below), there are no hubs or spokes. 3. Set the table for inclusion. How you set up a room, design an agenda and facilitate a dialogue can either limit or build engagement and inclusion. Being intentional about meeting practices that promote a welcoming, respectful and purposeful environment helps to nurture trust and facilitate learning. I recommend Liberating Structures, a set of creative and systematic facilitation tools that leverage and value everyone’s contributions. Networks can get lost in the busyness of doing stuff. Energy fizzles out when people don’t see the connection between a network’s activities and mission. I recommend theory of change as a process to articulate shared purpose and to strengthen impact. 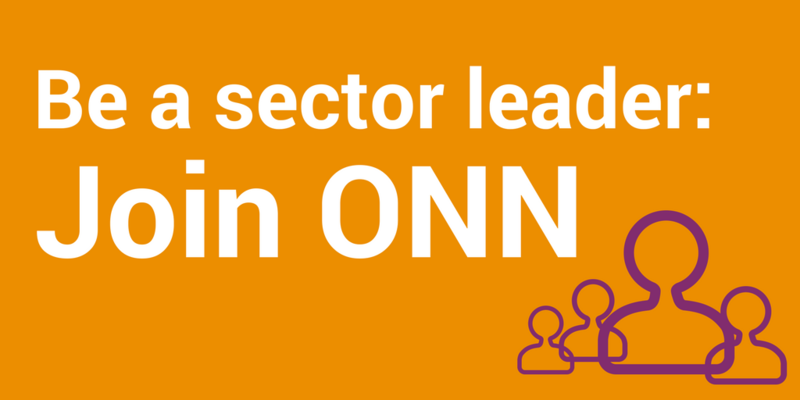 The ONN’s theory of change connects the dots between its activities and its shared promise, ensuring that activities are purposeful and meaningful. Shared purpose sustains momentum. Make it the central driver of your network. The best networks promote shared ownership. This is nurtured when members work together to co-create the network’s activities. Mechanisms like Liberating Structures and purpose-driven working groups enable co-creation and shared ownership. As explored earlier, shared power is key in networks, making network leadership inherently collaborative. Regularly visualize and analyze how the network is functioning. Close the triangles and guide the work together. Networks often mobilize around complex issues that no single organization can solve alone. Working in complexity requires tolerance for risk, openness to creativity and capacity to adapt. Make space to reflect and gather the collective wisdom. Nurture a culture of curiosity and develop agility through learning. Integrating these three simple truths can help make your networks effective and impactful. They are essential principles and practices for living into the shared aspirations for ONN as a network for relationship building, shared learning and collective action. Lisa Watson is the Co-Founder & CEO of Openly, a strategy, research and design firm enabling changemakers to achieve social impact. Lisa is an executive coach, facilitator and author specializing in strategy, leadership and learning. She is also a faculty member at the Banff Centre for Arts & Creativity.